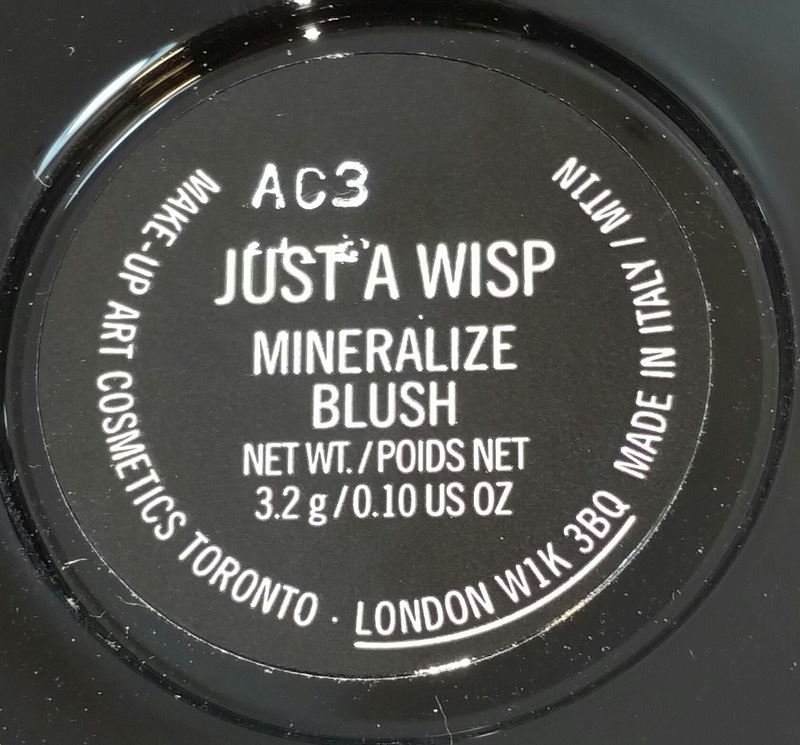 JUST A WISP is a new frosty pale pink mineralize blush. 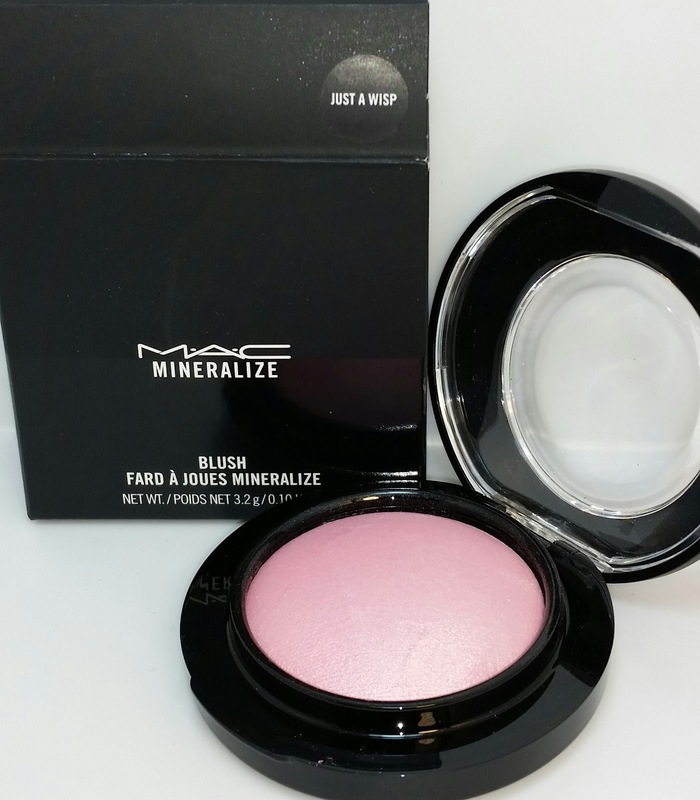 It was released about two months ago when MAC unveiled their newly repackaged mineralize blushes. 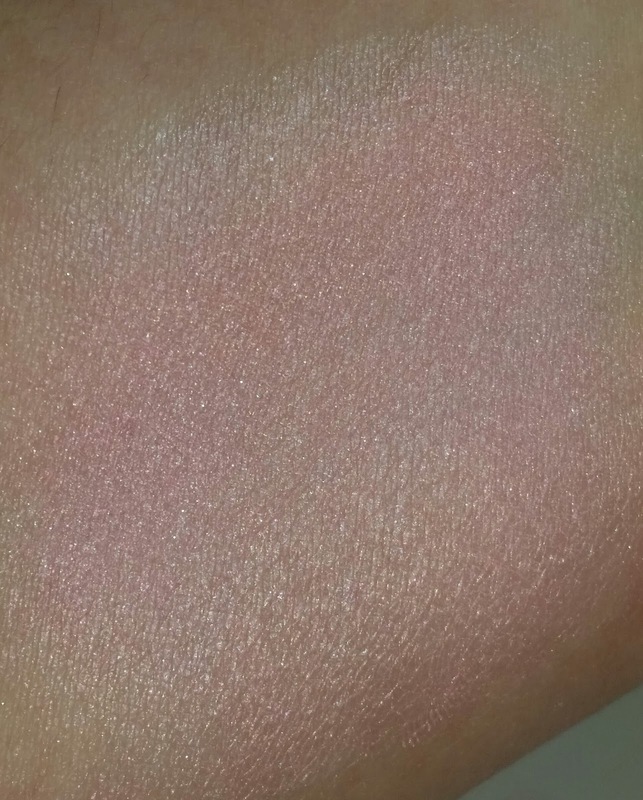 There were two new shades released with the relaunch: New Romance and Just A Wisp and I purchased both shades (check out the link below for New Romance). 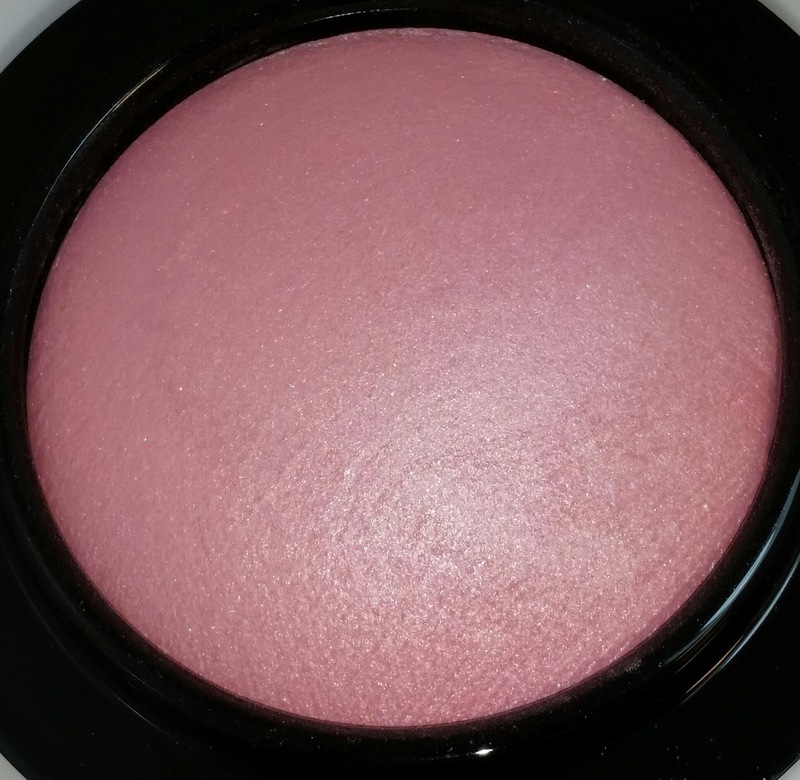 The mineralized blushes currently retail for $27.00 USD and they contain .10 oz of product. Wear time for Just A Wisp was about eight hours with slight fading and significant fading after ten hours.